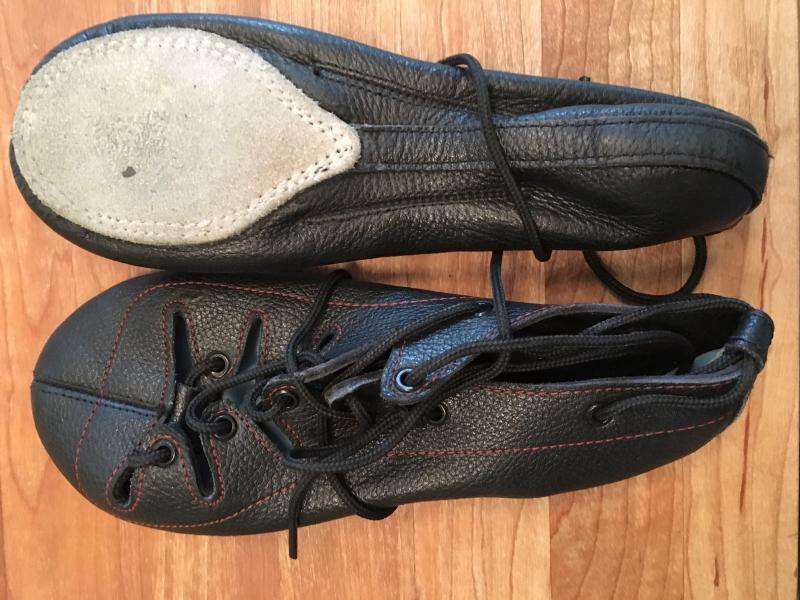 dance.net - Hullachan HHC size 3W in excellent condition $60USD (10246110) - Read article: Ballet, Jazz, Modern, Hip Hop, Tap, Irish, Disco, Twirling, Cheer: Photos, Chat, Games, Jobs, Events! Hullachan HHC size 3W in excellent condition, worn only once or twice. $60USD plus shipping. Hi! I might be interested. I sent you a PM. Thanks! Hi Marginalia, I sent you a PM!